This entry was posted in Panasonic Camera and tagged Panasonic camera rumors, Panasonic GX85 on September 30, 2016 by admin. Super Hot!!! 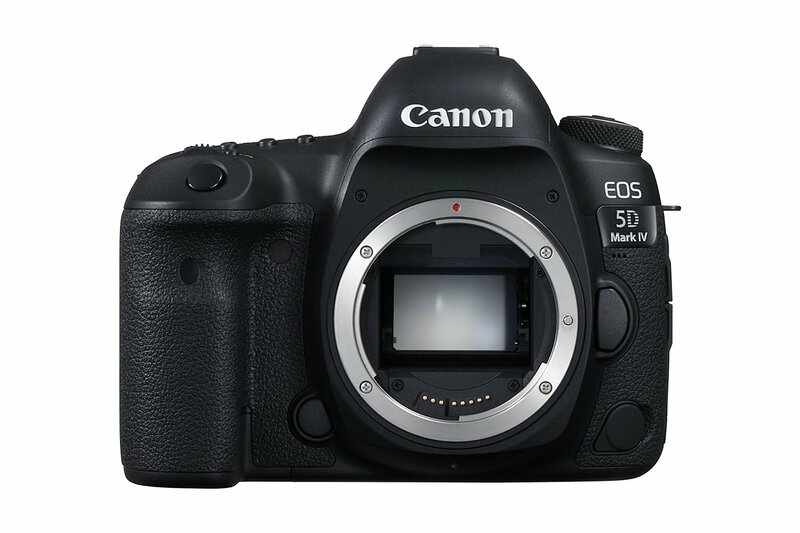 Today, ElectronicsValley (99.7% positive feedback) has a great deal on Canon EOS 5D Mark IV Camera Body for only $3,344.00! It is an Import Model w/1-Year Warranty via Electronics Valley. 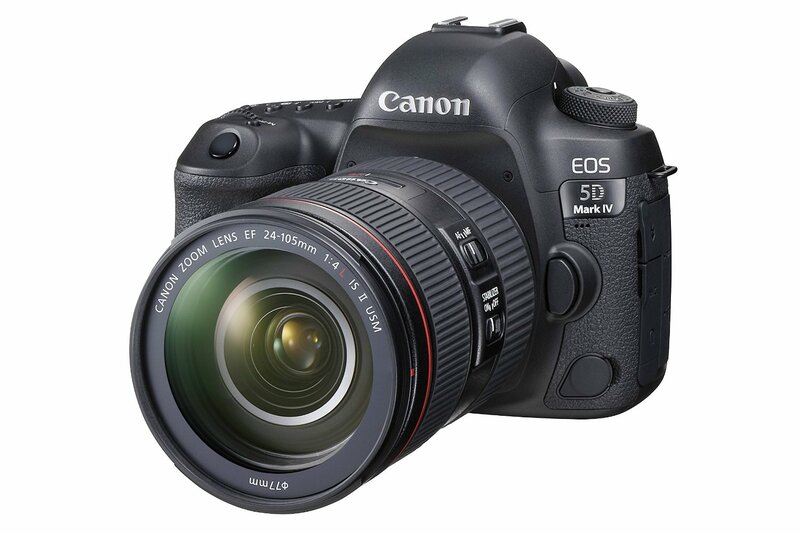 This entry was posted in Canon Camera, Hot deals and tagged Canon camera deals, Canon EOS 5D Mark IV deals/ cheapest price on September 30, 2016 by admin. This entry was posted in Canon Camera and tagged Canon camera, canon eos 5D Mark IV on September 30, 2016 by admin. 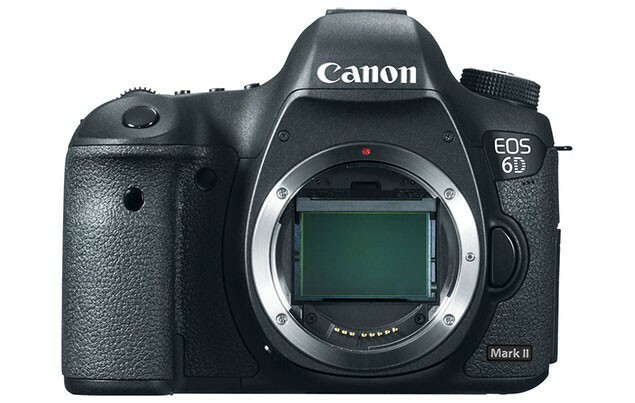 After released the Canon EOS 5D Mark IV (Amazon/ B&H/ Adorama) successfully, Canon is now working on the Canon EOS 6D Mark II. According to CR1, Canon EOS 6D Mark II will be announced in the first half of 2017, mostly probably at CP+ 2016 Show in Japan. This entry was posted in Canon Camera and tagged Canon camera, Canon EOS 6D Mark II on September 28, 2016 by admin. Sony just announced the new Sony Alpha a99 II. Here are several first sample images of Sony a99 II. This new DSLR camera is now available for pre-order at Amazon US. It costs $3,198 and will start shipping on Nov 30th, 2016. You can click the images to see full size image. This entry was posted in Sony camera and tagged Sony a99 II, Sony camera rumors on September 26, 2016 by admin. Super Hot!!! 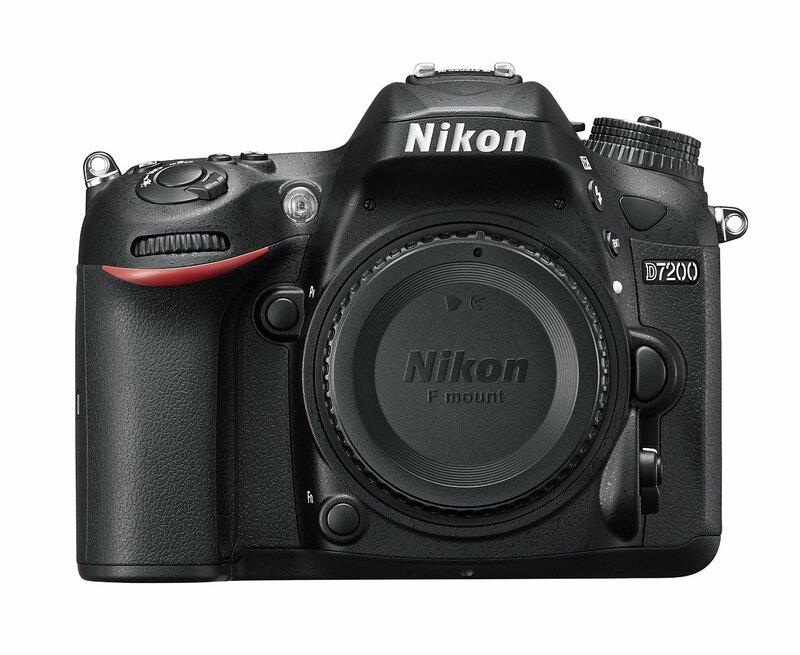 The price of the Nikon D7200 Digital SLR Camera has dropped a lot! It is now for only $996.95 at Amazon/ B&H/ Adorama. This is $200 cheaper than regular! This entry was posted in Hot deals, Nikon Camera and tagged Nikon camera deals, Nikon D7200 deals/ cheapest price on September 25, 2016 by admin. 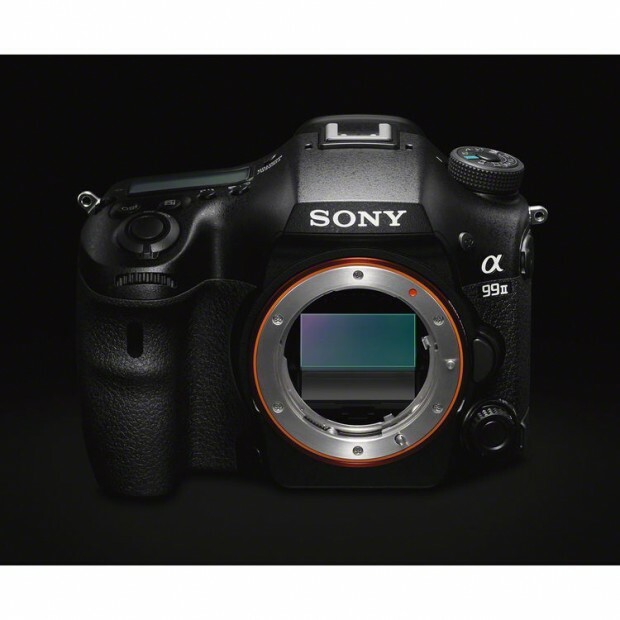 This entry was posted in Sony camera and tagged Sony a99 II, Sony camera rumors on September 23, 2016 by admin. The new announced Fujifilm X-T2 (Amazon/ B&H/ Adorama/ eBay) is now in stock and shipping in most US stores, but there are only a few left! 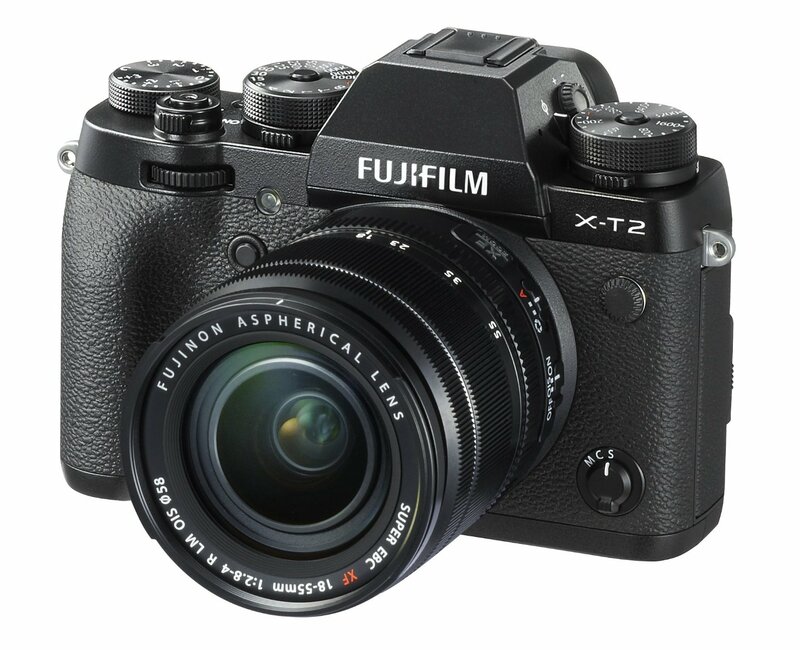 This entry was posted in Fujifilm camera and tagged fujifilm camera deals, Fujifilm X-T2 on September 23, 2016 by admin. This entry was posted in Uncategorized and tagged Nikon camera deals on September 22, 2016 by admin. 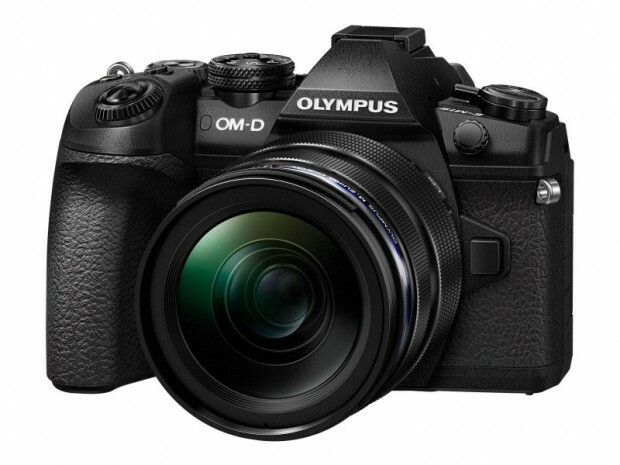 Olympus has just announced the new Olympus E-M1 II mirrorless camera. It is the company’s high-end mirrorless camera, featuring a newly designed 20.4MP MOS sensor and TruePic VIII engine, 60 fps in Single AF and an incredible 18 fps with C-AF, 5-axis image stabilization, weather-sealed and a large electronic viewfinder, 3″ LCD. This entry was posted in Olympus camera and tagged Olympus camera rumors, Olympus E-M1 II on September 21, 2016 by admin.